Happy Saturday! Here are some exciting new tracks discovered for the weekend. Long Beach house producers LBCK deserve extra points for not trying to hide the origins of their sample in a new disco rap track they released in anticipation of their full-length album, due out August 27. A few measures of vintage Philly disco band Double Exposure's track "Everyman" spin off the top of this song, bringing that raw 1970s energy. Then the beat drops and C Plus lays it down on top. Free download! Another new album to check out next week is "Romanticise" from Melbourne vocalist Chela. The EP on boutique electronic Paris label Kitsuné is due out August 26. Catchy vocals and synth-pop instrumentation makes me interested to hear what the remixes will sound like. Okay, now it's time for some real disco. Philadelphia production duo Superprince take us back in time with a fresh edit of Táta Vega's "Get It Up For Love," a track that made it into the top 20 on Billboard's Dance Music charts back in the late 1970s. 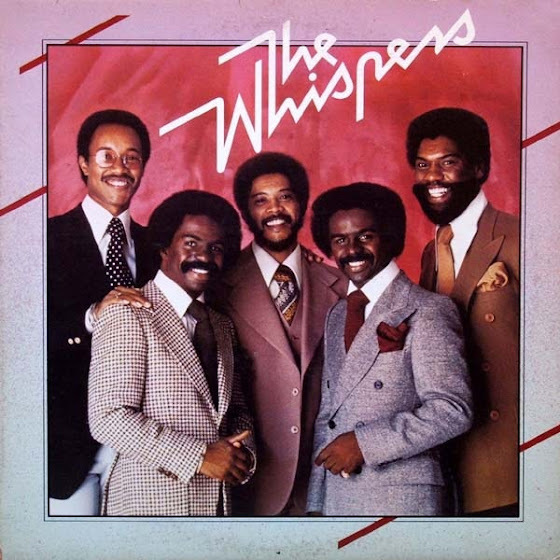 Speaking of real disco, we are very much looking forward to seeing post-disco legends The Whispers perform live in San Antonio next weekend for Laborfest. If you read this blog and love disco, you are probably already familiar with these dudes. If not, the best introduction I can offer is their legendary disco video for "Keep on Lovin' Me." We've listened to their tracks so many times, it's nice to hear a fresh edit by Portugal's Les Bons Vivants.